The Boston Celtics' Kyrie Irving and the Charlotte Hornets' Kemba Walker were named the Eastern Conference starting guards. Simmons still has a chance to be named an All-Star with the NBA's head coaches announcing next Thursday the 14 players who will come off the benches in the February 17 game in Charlotte, North Carolina. The starters were decided by votes from fans (worth 50 per cent of the total), media members (25 per cent) and current NBA players (25 per cent). Neither group selected Simmons in the top two. 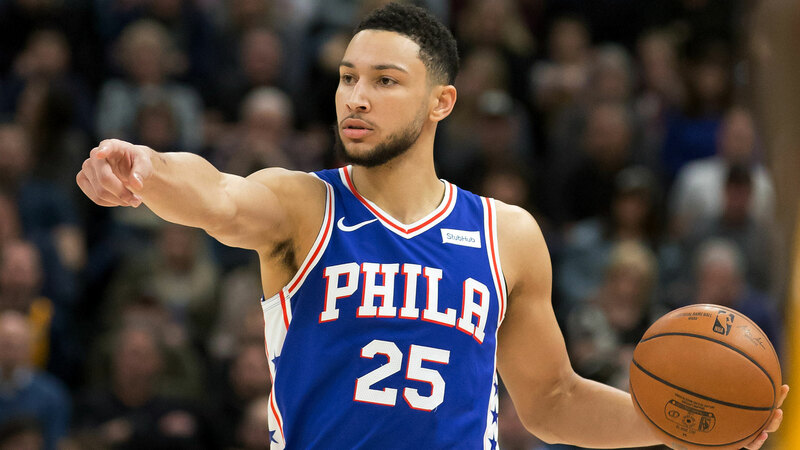 Simmons, who has almost averaged a triple-double for the Philadelphia 76ers this season, finished equal third among the East's guard combined fan-media-player vote with Miami Heat veteran Dwyane Wade. 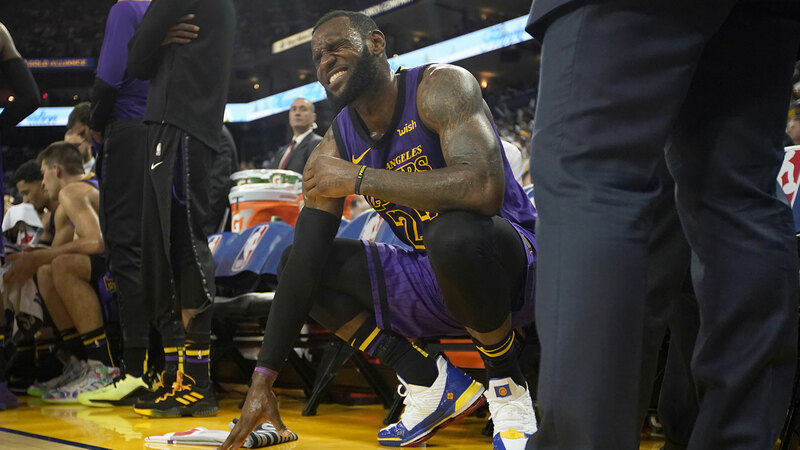 LeBron James, Kevin Durant, Paul George, Stephen Curry and James Harden will start for the Western Conference. Simmons was controversially snubbed last year despite a standout rookie season, with coaches declining to include him as a reserve. Rookies are usually left out of the All-Star game and the Dallas Mavericks' rookie Luka Doncic, who was second behind James as a West front court player in the fan vote, fell down the list when the player and media votes were included. The media ranked Simmons the third-best East guard, fans had him in fourth while players had the Australian fifth.